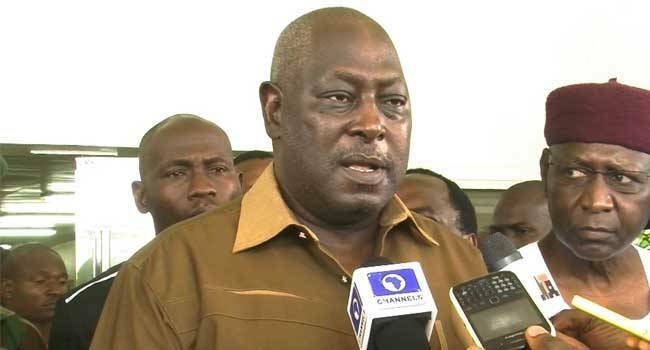 The immediate-past Secretary to the Government of the Federation (SGF), Babachir Lawal has arrived in court for his arraignment on alleged conspiracy and fraud. Two senior advocates have already been sighted inside the court. 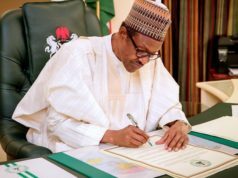 One of them, Chief Akin Olujinmi (SAN), a former Attorney General of the Federation (AGF) and Minister of Justice, is expected to lead the defense team. 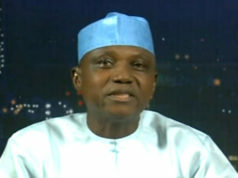 Lawal was also accused to have fraudulently acquired a private interest in contract awarded to Josmon Technologies Ltd.
President Muhammadu Buhari had, in October 2017, sacked Lawal following a report of investigations by a panel headed by Vice-President Yemi Osinbajo, into allegations of fraud leveled against him. 2019: Lakare/Bole Youths endorse Abdurauf Modibbo for Reps.